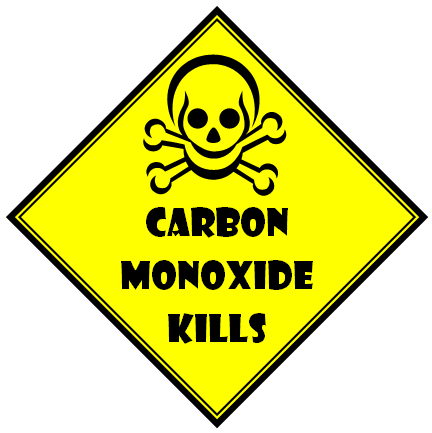 New York - Restaurants and commercial buildings statewide will be required starting next June to install and maintain carbon monoxide detectors. The two laws signed this week apply to New York City and the rest of the state. Sponsors say they are intended to extend the requirement for the detectors already in place for apartments and one- and two-family homes. They noted that a carbon monoxide leak from a malfunctioning water heater pipe recently killed a Long Island restaurant manager and sickened nearly 30 people. The colorless, odorless gas comes from incomplete combustion. Milder symptoms from inhaling it include dizziness, headaches and confusion. “Washington - U.S. Chief Justice John Roberts said on Wednesday the Supreme Court is launching a new case-filing system that will enable the public for the first time to...” Washington - U.S. Supreme Court Plans To Improve Access To Documents	“Washington - In Washington, in Iowa, in New Hampshire, really in any place that's already talking about the 2016 campaign for president, just about everyone expects...” Washington - What If Hillary Clinton Doesn't Run For President?